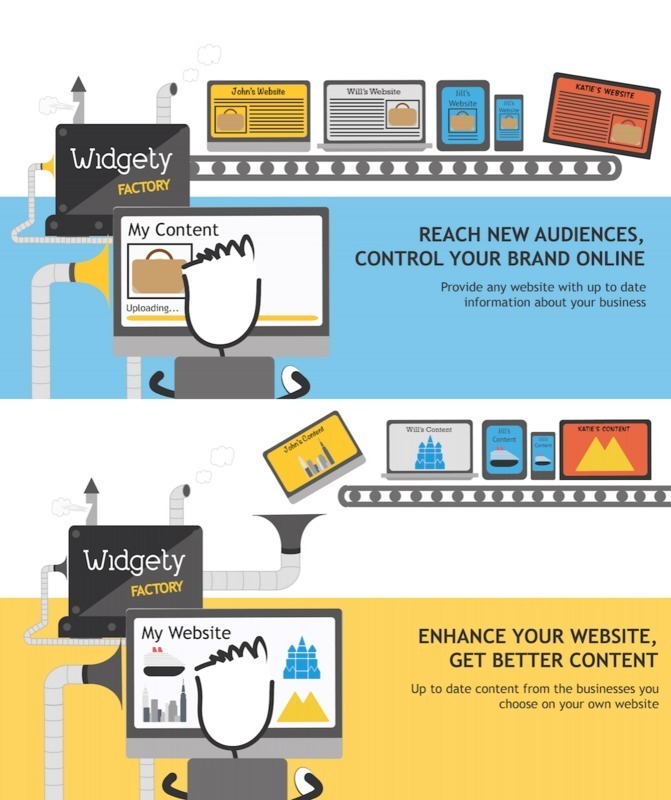 Widgety is a content library that helps Cruise Lines and Travel Agents promote their brands online, whilst still being in control of what’s being shared about them. We provide CruiseExperts.org with Meet the Fleet and Brochure Rack, firsts in the industry to give travel agents access to content from all of CLIA UK & Ireland’s Cruise Line members, all in one place. We are also the ones behind the new and stunning Events, Promotions & Ship Visit pages on the site. By signing up on Widgety.org, Cruise Line members can add in their Trade Events, Promotions & Ship Visits and have these feed out onto CruiseExperts.org. By becoming Widgety clients, Cruise Lines also get to edit the content available about their Fleet on Meet the Fleet, as well as upload an unlimited amount of brochures, which is otherwise limited to their main one. Visit Widgety.org for more information.